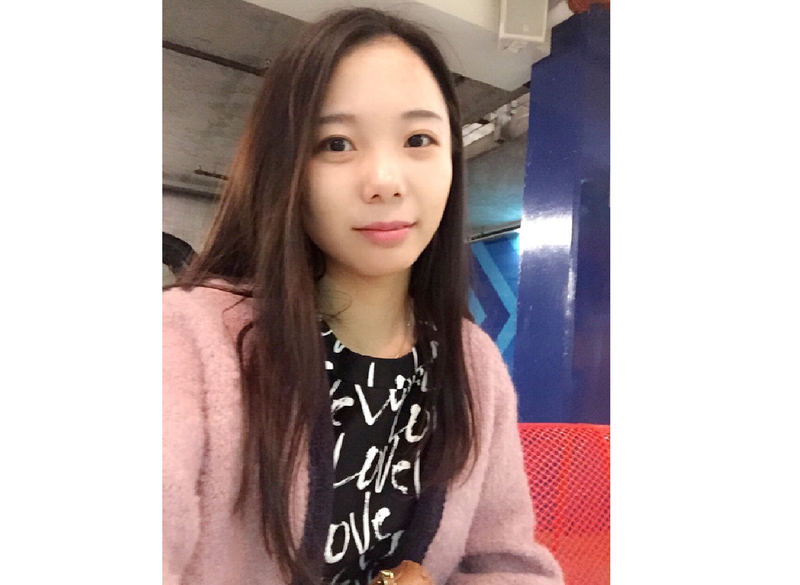 In spring 2016, MCL welcomes a new lab member, Yiyue Zhang. We had an short interview with her. I am a transfer student to USC via a 3/2 dual degree program. I am majoring Electrical Engineering at USC and holding a B.S. Physics degree from my previous school. I used to be a tutor for upper division Physics courses and volunteer as a teaching assistant at a primary school in San Francisco Bay area. Because I just started my study in EE flied, I have limited experience in doing research. After reading some papers and news, I found that I have special interest in computer vision. I would like to start to learn and maybe contribute more in the future on Computer Vision. USC is a fabulous university. It holds one of the best teaching term and resources in the U.S.. Students come from different countries with various backgrounds and cultures. We help each other and we learn from each other. Its diversity gives every student an opportunity to understand the world not only from classes, but also from each other. USC and its diversity help students to develop both their technical and communicating skills. MCL is a great epitome of the diversity at USC. As an undergraduate student in MCL, I am willing to learn more on computer vision. I am hoping to get more experience on doing research.